Conversations about nothing which effects everything...staywoke. 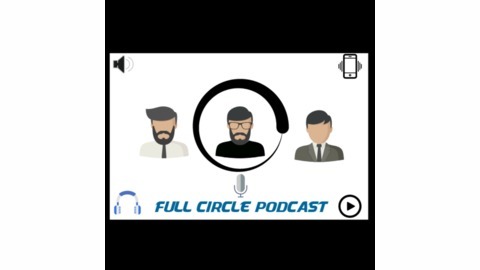 We discuss is Lewis Hamilton can be the greatest of all time, if it's good if Tyson Fury steps back into the ring and we also round up the Premier League scores. 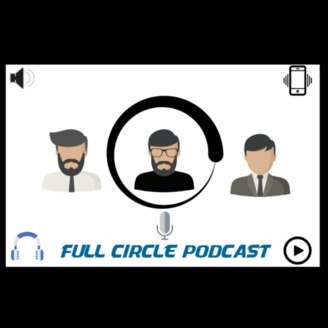 Email us at fullcirclepodcast1@gmail.com we'd love some feedback and also we would love to read our your questions where it is sport, life or you want our views on something just send it through.